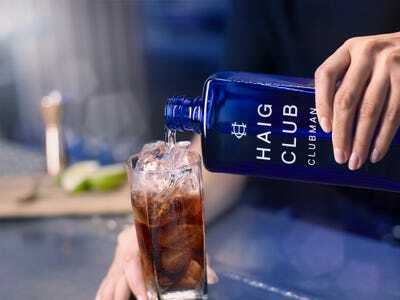 Business Insider spoke to drinks giant Diageo’s in-house Whisky Master. They Gunn focus too much on age over flavour — and abide by outdated “rules” too closely. Whether it’s what brand to order, or simply the difference between whisky and whiskey, there’s a lot of knowledge that goes with properly enjoying a glass of scotch, bourbon, or rye. We asked Gunn — who has 19 years’ experience in the industry — what mistakes people are making when they drink whisky, and how to fix them. “When people buy a whisky, you do sometimes come across an obsession with age, when really, in my opinion, you should be buying based on the flavour,” Gunn said. “You buy a Scotch whisky to drink it, not to look at the label,” he said. 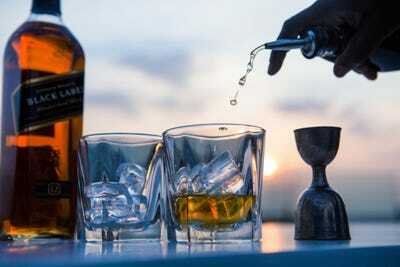 “People often have these rules they think they must follow when appreciating a scotch,” Gunn said. “‘You should never add water, never drink it with ice, never add a mixer, you have to be older to enjoy it, it’s a man’s drink’ — they’re all nonsense. “You’re seeing scotch featuring more and more on cocktail menus,” he added. “When it comes to the holidays, people enjoy eating lots of rich and flavoursome foods, and a lot of people are increasingly enjoying Scotch whisky paired with foods,” Gunn said. He added that, while there’s a preconceived idea that whisky only works with heavy food, there’s actually a range of dishes you can pair it with. “Talisker with oysters is incredible, and Lagavulin paired with blue cheese,” he said. 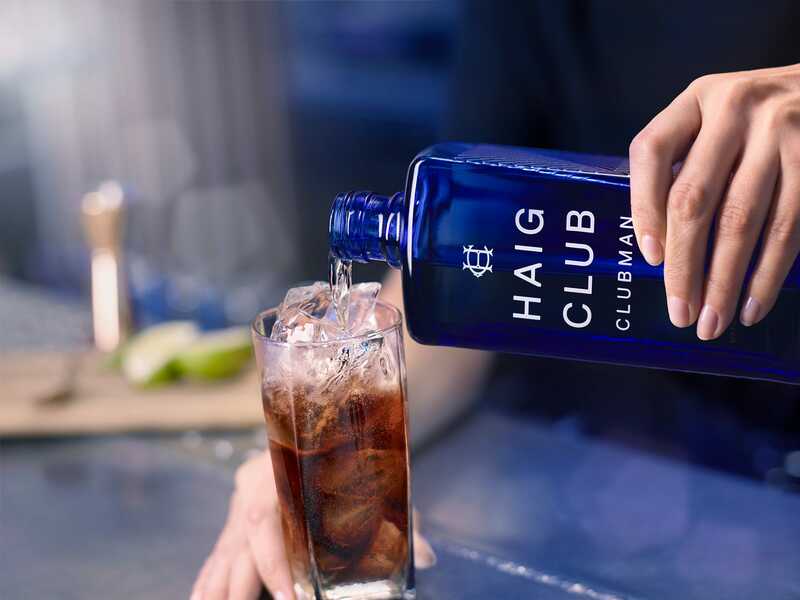 He added that Haig Club and crème brûlée is another recommended pairing.